A leader in the field of specialty-driven EMR (Electronic Medical Records) and EHR (Electronic Health Records) solutions, RevenueXL understands the exceptional challenges that each Rheumatology practice faces. Let us help you save time and money with an easy-to-use, feature-rich Rheumatology EHR system that is tailored to fit your particular needs and optimized to meet your specific goals. Rheumatologists will reduce the amount of time spent submitting, organizing, and locating paperwork, while simultaneously enhancing the patient care that they provide. Scalability - RevenueXL's Rheumatology EHR software is scalable to provide solutions to both solo physicians and mid-sized Rheumatology practices with multiple locations. Improve Patient Care – Rheumatologists have all of the necessary patient data and notes at their fingertips thanks to the best Rheumatology EMR software available. Automatic personalized notifications and patient profiles also make it easier for Rheumatologists to build lasting positive relationships with patients and their families. Free Meaningful Use Package – Receive our Meaningful Use Package at no additional cost, which includes many features such as the Patient Portal, Lab Connectivity, and the eRx. Our Rheumatology Meaningful Use Compliance Dashboard helps Rheumatologists ensure that they are meeting all requirements for incentive reimbursements. Designed to address the unique concerns of Rheumatologists, RevenueXL's PrognoCIS Rheumatology EMR System also incorporates more than 100 common complaints available for Rheumatology specialty. These complaints include Degenerative arthropathies such as Osteoarthritis, Inflammatory arthropathies such as Rheumatoid arthritis, Spondyloarthropathies, Ankylosing spondylitis, Juvenile Idiopathic Arthritis (JIA), & Septic arthritis. In addition there are complaints available for Systemic conditions and connective tissue diseases such as Vasculitis, Scleroderma (systemic sclerosis), Lupus, & Wegener’s granulomatosis. For Soft Tissue Rheumatism there are common complaints such as Low back pain, Tennis elbow, Golfer’s elbow & Olecranon bursitis. 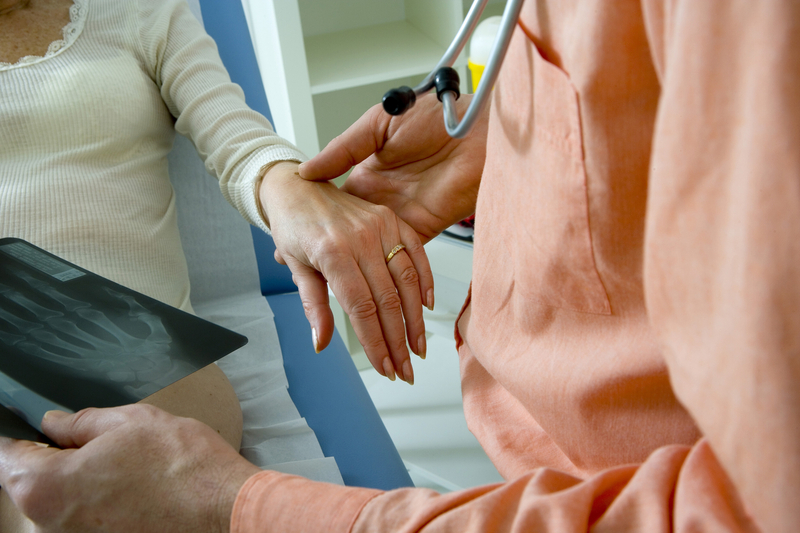 Rheumatology EMR Software That is Dependable, Innovative, and Easy-to-Use. Offering a range of integrated practice solutions, our Rheumatology EMR Software allows for greater automation in today's fast-paced healthcare environment. And because PrognoCIS EHR employs an intuitive and user-friendly interface, the formerly tiresome task of managing patient records will no longer slow you down throughout the day. PrognoCIS Rheumatology EHR allows you and your staff to rapidly document patient charts through a variety of data entry methods that range from "point and click" mouse work to voice and handwriting recognition. In order to best fulfill the diverse needs of Rheumatology practices, RevenueXL offers Rheumatology EHR Solution that is fully customized to meet your specific needs. Our comprehensive EMR implementation services will ensure that not only various templates are customized in accordance with the requirements of your Rheumatology practice, we will also customize the EMR to match the workflow in your clinic. While integration between EMR and Practice Management is highly recommended, you can choose to implement our Rheumatology EMR alone and interface it with your existing medical billing software. Don’t waste time, energy, and money on EHR platforms that require extensive customization of templates. RevenueXL offers numerous physician-developed and tested Rheumatology-specific EHR templates, which can be used out of the box or adapted further in order to better suit your needs. 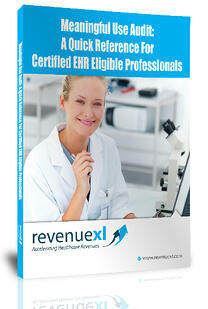 Are You Ready for Meaningful Use Audit?